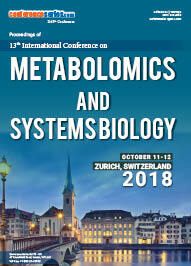 Metabolomics is the systematic study of the metabolome, the unique biochemical fingerprint of all cellular processes. 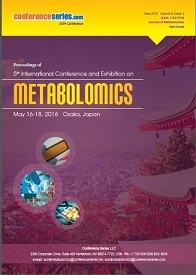 It is an Omics technology that allows simultaneous, global, and comprehensive characterization of small molecules in a biological system. 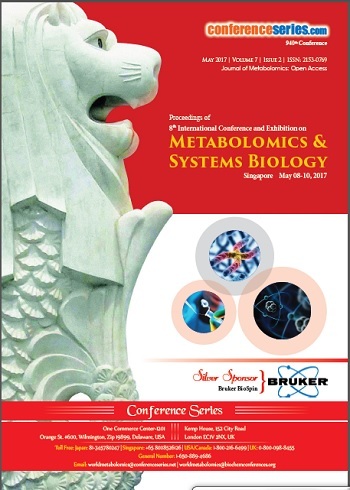 It is the large-scale study of small molecules within a mass range of 50-1500 Daltons (Da), commonly known as metabolites, within cells, biofluids, tissues or organisms. 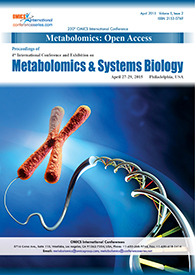 These metabolites within biological samples under given genetic, nutritional or environmental conditions are known as the metabolome.